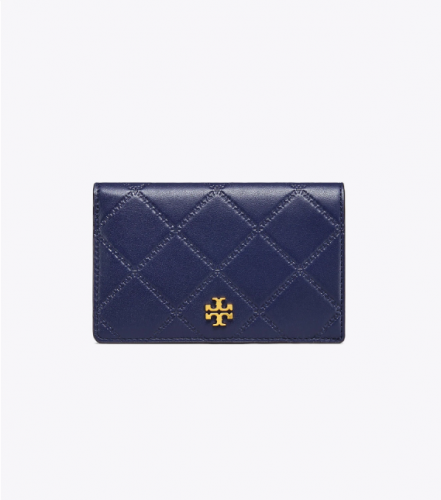 Tory Burch’s style is sleek, simple and timeless, and the bags are very suitable for work. 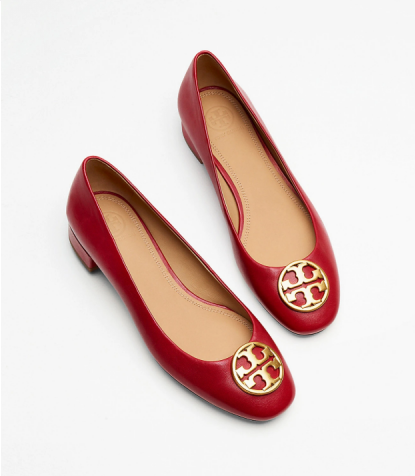 Tory Burch retails in Hong Kong for a much higher price, so if you want to be a smart shopper, shop directly online! The US official website is having a Fall Promotion with up to 30% Off! You can get 20% off when you buy US$200, 25% off US$350, and 30% off US$500!